Beauty heavyweights Clarins hold an annual Christmas event which is all about giving, getting spoiled and embracing those warm, festive feelings. Kemp London assisted in amping up the yuletide magic with bespoke neons and illuminations. 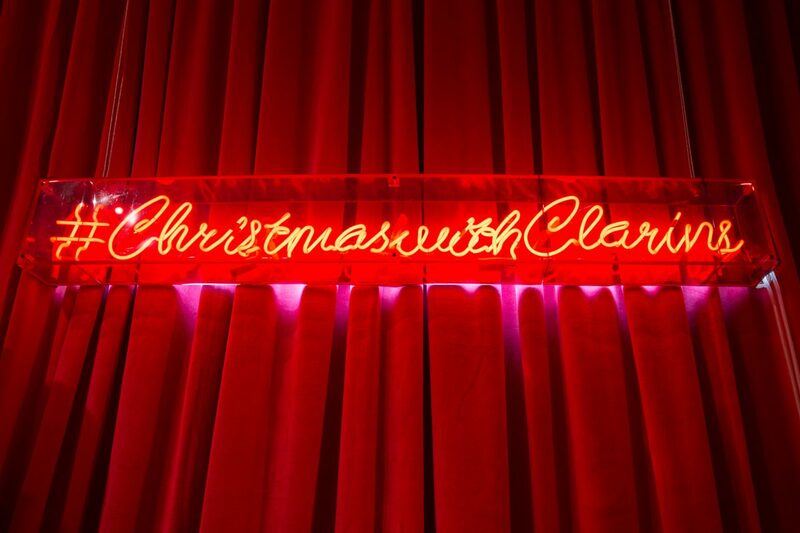 We transformed the hashtag #ChristmaswithClarins into golden-yellow neon typography framed in a perspex box. 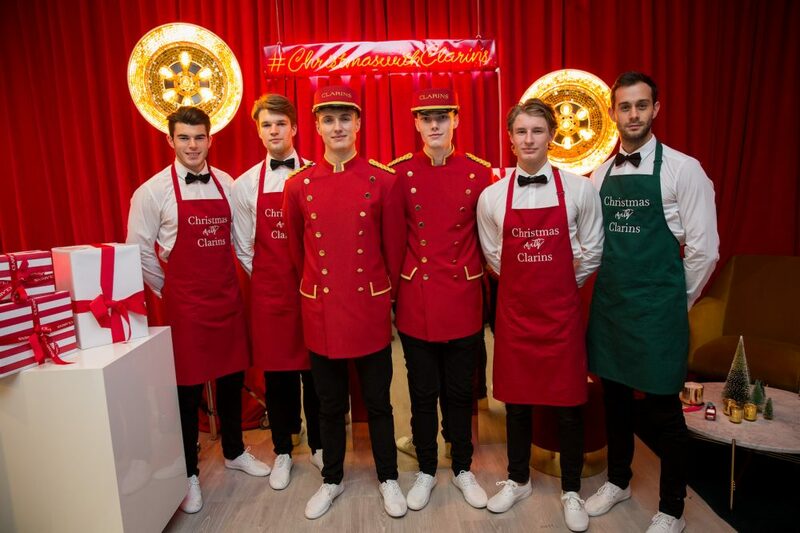 The lettering matched the décor and the trim on the Clarins staff uniforms, and was the cherry on the Christmas pudding of a very lavish affair.